If you’re a frequent reader of mine firstly, welcome back! 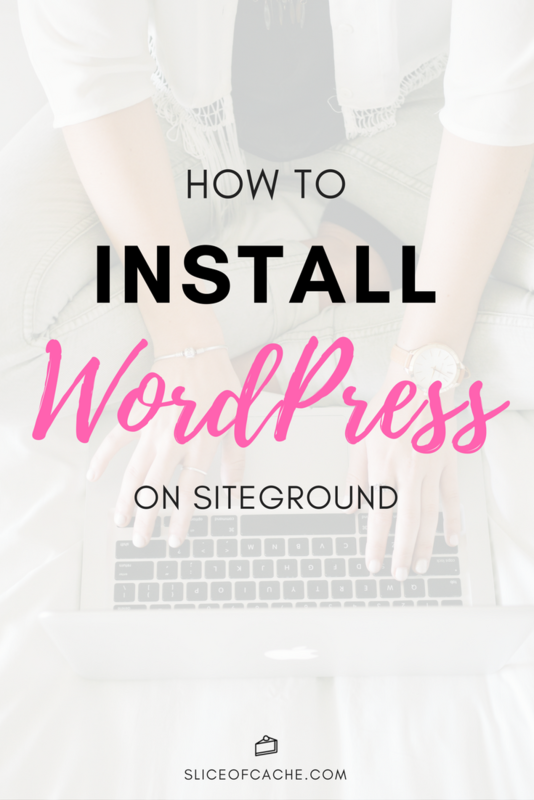 And secondly, you would know that I highly recommend SiteGround for hosting your WordPress website. 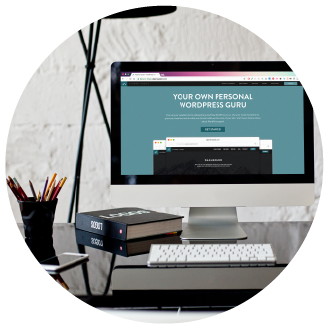 I’ve written an article on how to setup a domain and hosting on SiteGround, the next step is installing WordPress. 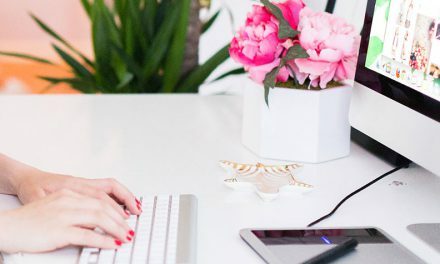 The features on SiteGround are incredible and very easy to use. So of course, installing WordPress is really rather simple. To follow this guide, you will need to have an account already setup on SiteGround. If you don’t have an account head over to my article explaining how to setup a domain and hosting on SiteGround. Begin by logging into cPanel. There are two ways you can access cPanel the first is to go directly there via www.yourdomain.com/cpanel and insert your login details. Another way is to login to SiteGround and select the ‘My Account’s’ tab. From there, select ‘Manage Account’ next to the domain you would like to install WordPress on. Once you’ve done that then select the red ‘Go To cPanel’ button and you’re there! 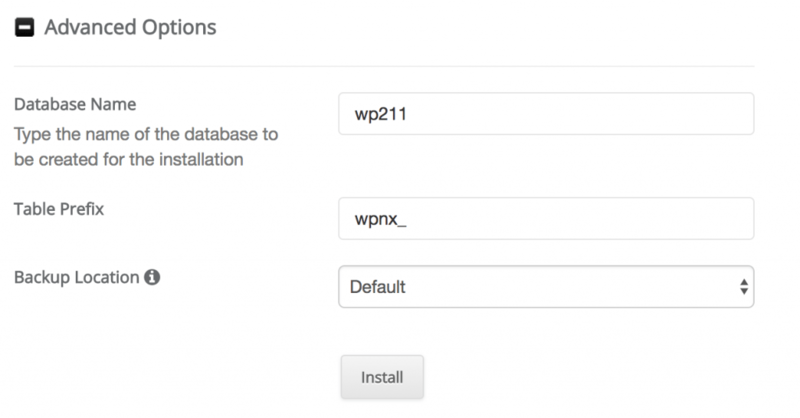 Now that you are in cPanel, scroll down to the ‘WordPress Tools’ section and select ‘WordPress Installer’. 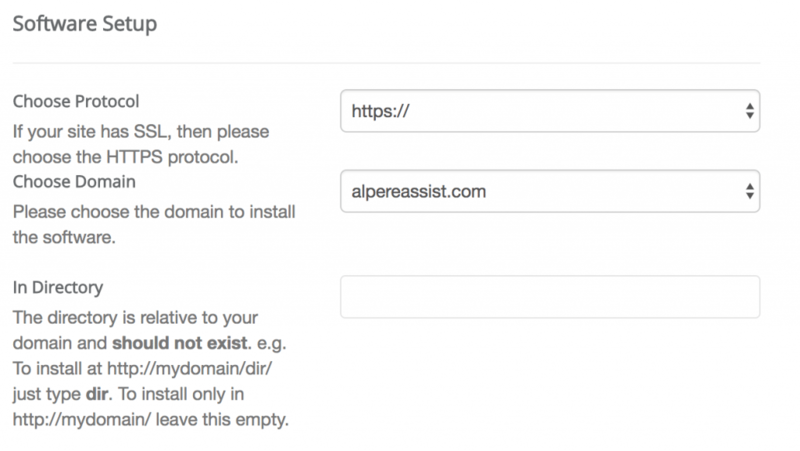 You will be redirected to the Overview page of the WordPress Installer. Click on the blue ‘Install’ tab. As you will see, a form appears asking for information about your new WordPress website. Here you choose which protocol your primary domain uses if you haven’t installed an SSL certificate then make sure you select ‘HTTP’ otherwise you won’t be able to view your site during development. Choose your domain name from the dropdown if you have more than one domain. Again, choose the primary domain. If you have mydomain.com and mydomain.com.au, select the domain that the others will be redirected to if used. The directory section is where your website files will be hosted. Majority of the time you just want to leave this empty to have the files saved in the main directory of your domain. This is obviously where you state the name of your website and a tagline if you have one. Don’t stress about this section too much as you can change it later in the WordPress dashboard settings. 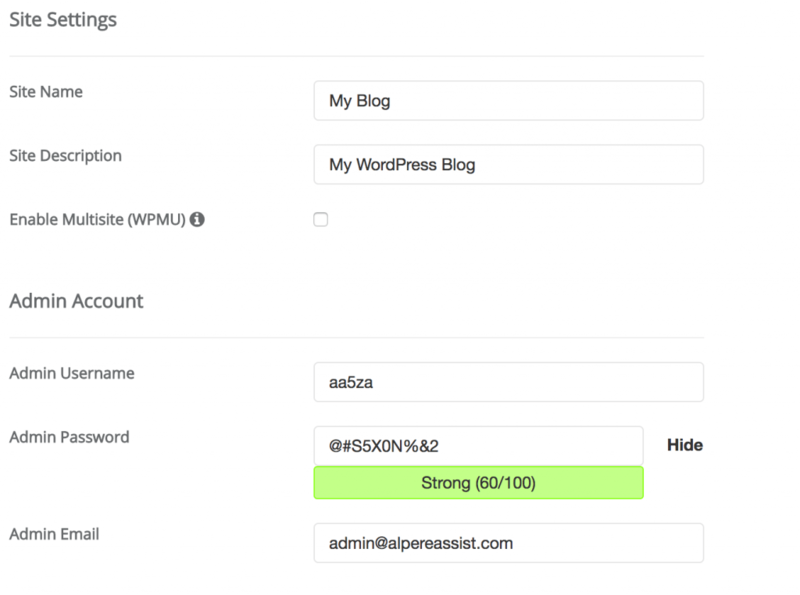 Here is where you set up your username and password to login to the backend of your WordPress website. Make sure you take note of these details so you can login as soon as it’s installed. 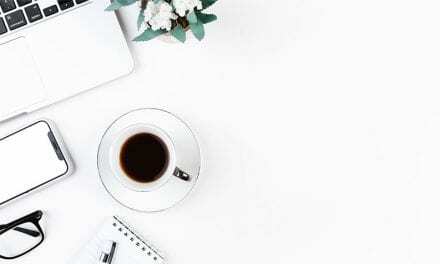 The email address you provide here will be where WordPress sends you notifications, things like comment notifications, lost password notification etc. so make sure you have access to this email address. This one is pretty straight forward, choose your preferred language. If your preferred language is English, when you go into your WordPress dashboard you can specify which type of English language suits you best: United States, UK, Australian etc. 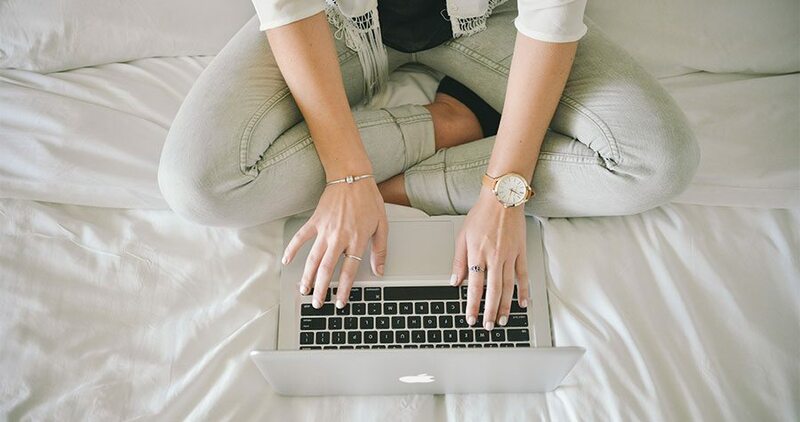 Stating which type of English you prefer will help with spell and grammar checking throughout your content. I always leave these two sections how they are. The available plugin provides a level of security as it limit the amount of times someone can try to login to the dashboard. However, I install my own security plugin later on that handles this too (I don’t want to double up). If you want to check out which plugins I recommend you can view the list here. And with the theme, I install this later on as well once WordPress is installed. 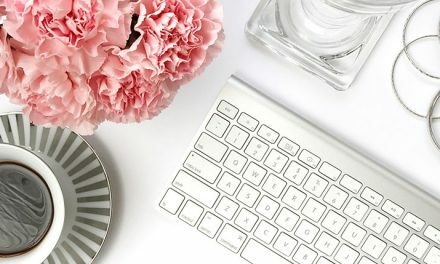 To help you with choosing a WordPress theme, I have create a seperate article that guides you through choosing the perfect theme for you and lists my recommended websites to purchase themes from. You can view this article here. This section here allows you to change the name of your database prefix. SiteGround understands the importance of having a unique prefix so it creates one for you. If the prefix was just wp_ then I would strongly recommend adding to it to make it more unique so hackers can’t easily access it. Once all of these sections are filled out, you can go ahead and click install. 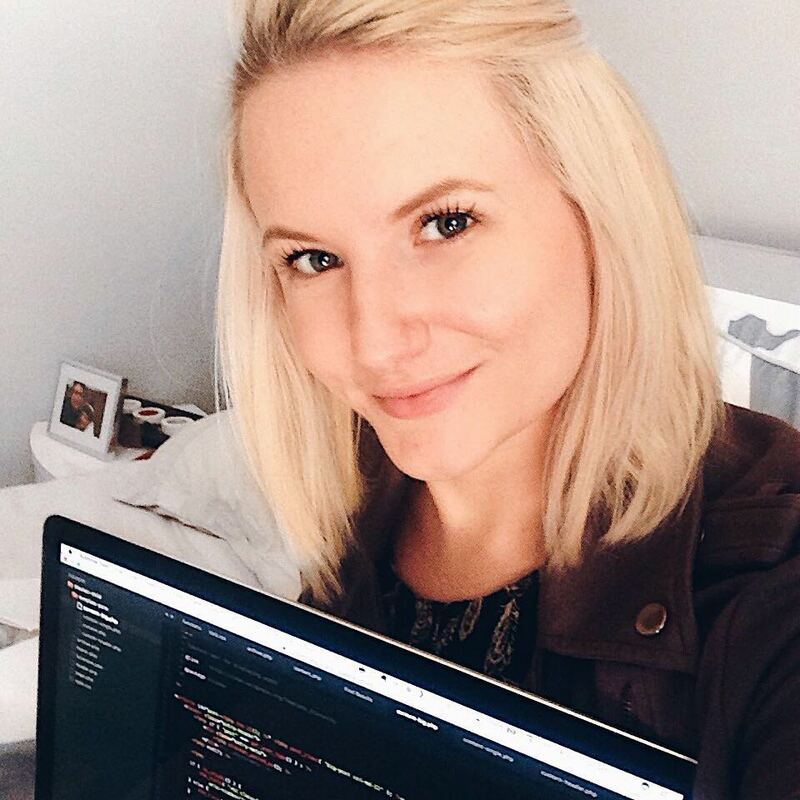 SiteGround will take a couple of minutes to install and configure the database, once it’s completed it will provide you with two links: one to access the front end of your website and one to access the backend. Like always, if you have any questions please feel free to leave a comment below!